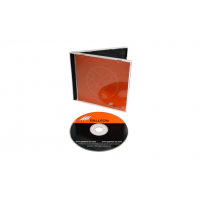 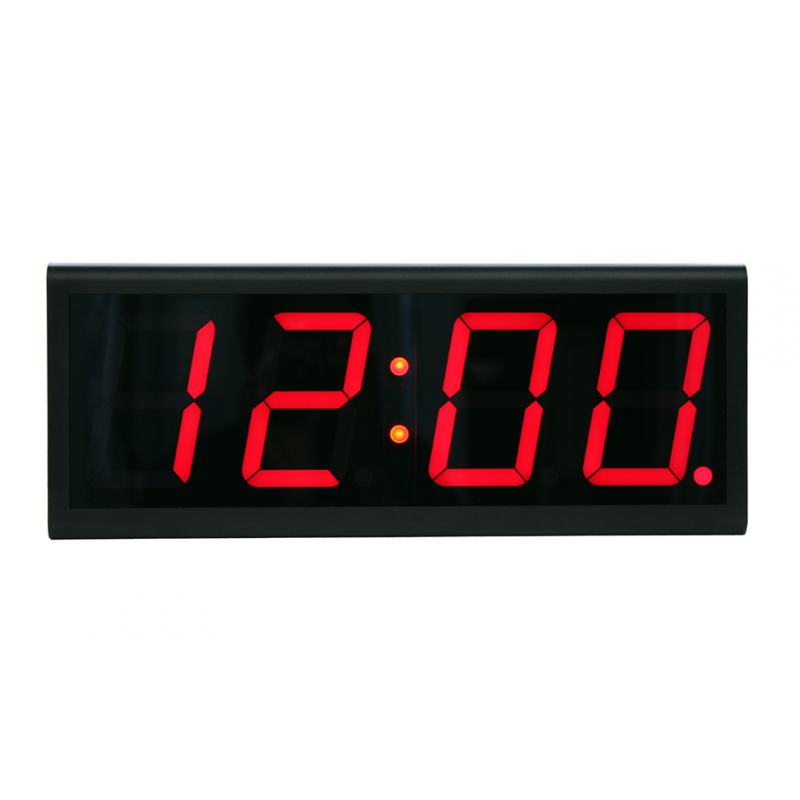 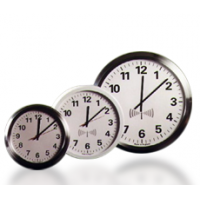 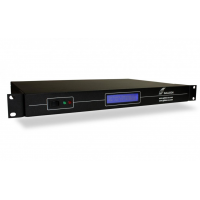 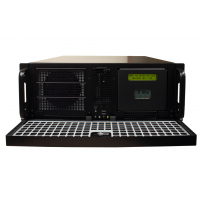 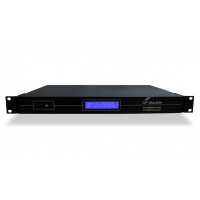 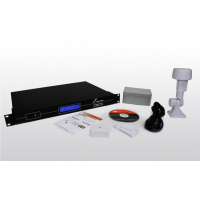 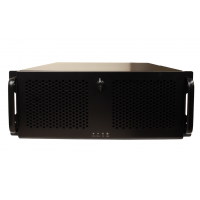 Galleon provides a range of analogue and digital PoE clocks. 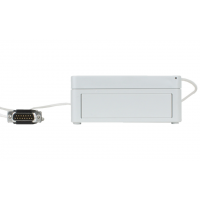 Power over ethernet clocks are ideal for time synchronising your businesses operations, boosting productivity and increasing time awareness. 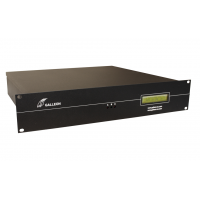 Galleon’s ethernet clocks are easy to install, highly visible and reliable. 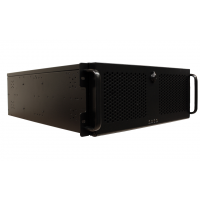 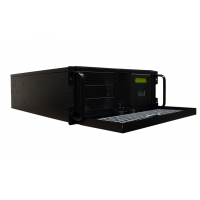 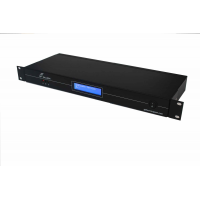 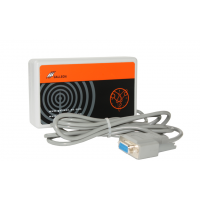 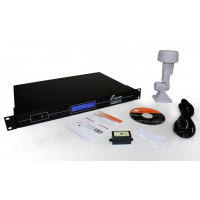 They provide accurate time via an ethernet connection and are synchronised to a NTP server for ultimate accuracy. 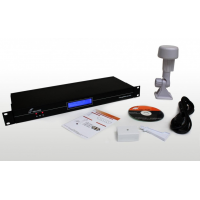 Find out more about the range below, and contact Galleon for more information. 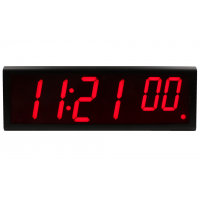 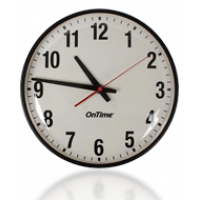 Digital PoE wall clocks use red LED displays to make the time easily visible. 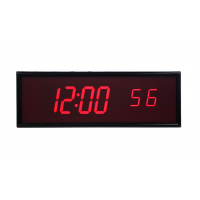 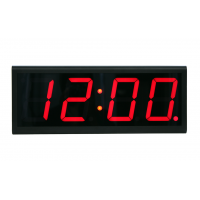 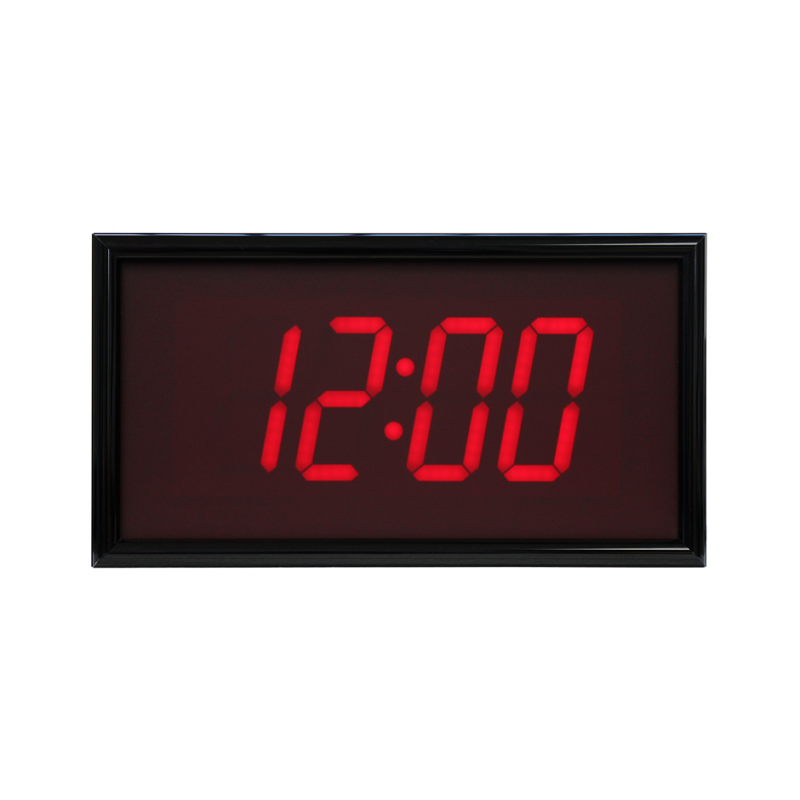 The digital clocks are available in a range of display sizes, from 45-305mm high. 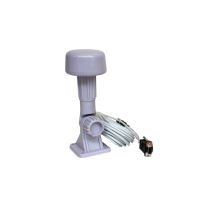 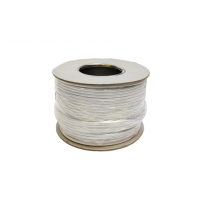 They are ideal for small and large locations. The digital clocks feature a tinted Perspex or plexiglass window, which reduces glare and makes the display easily readable. 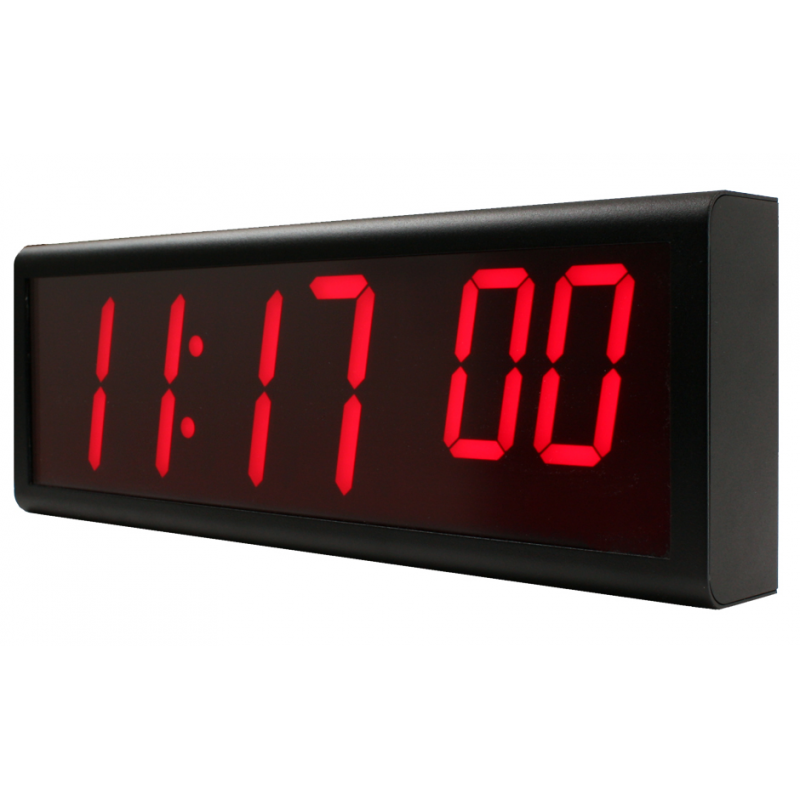 Analogue ethernet clocks have the appearance of a traditional clock, but still provide the accuracy of a modern synchronised clock. The clock can be seen from 30 metres away. 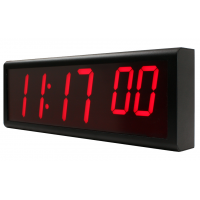 The time is accurate to within +/-0.5 seconds. PoE clocks are easy to install. 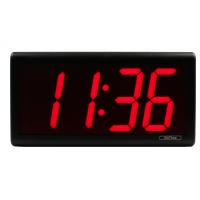 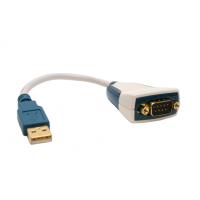 Simply connect the clock to your network via an ethernet port. 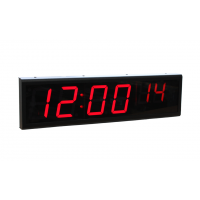 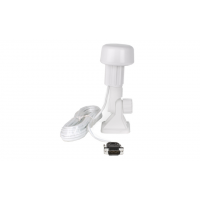 No additional electrical wiring is required, which allows you to position the clocks exactly where you want them. 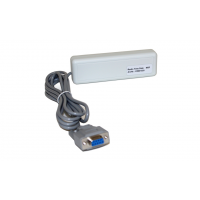 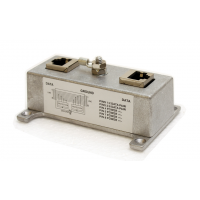 If you do not have access to an ethernet switch, then a separate power adapter is available, so you can power your clocks from the mains supply. 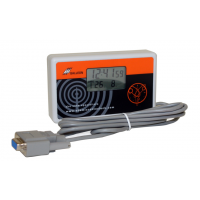 Digital and analogue clocks from Galleon operate reliably in a range of temperatures, which makes them ideal for hot and cold environments. 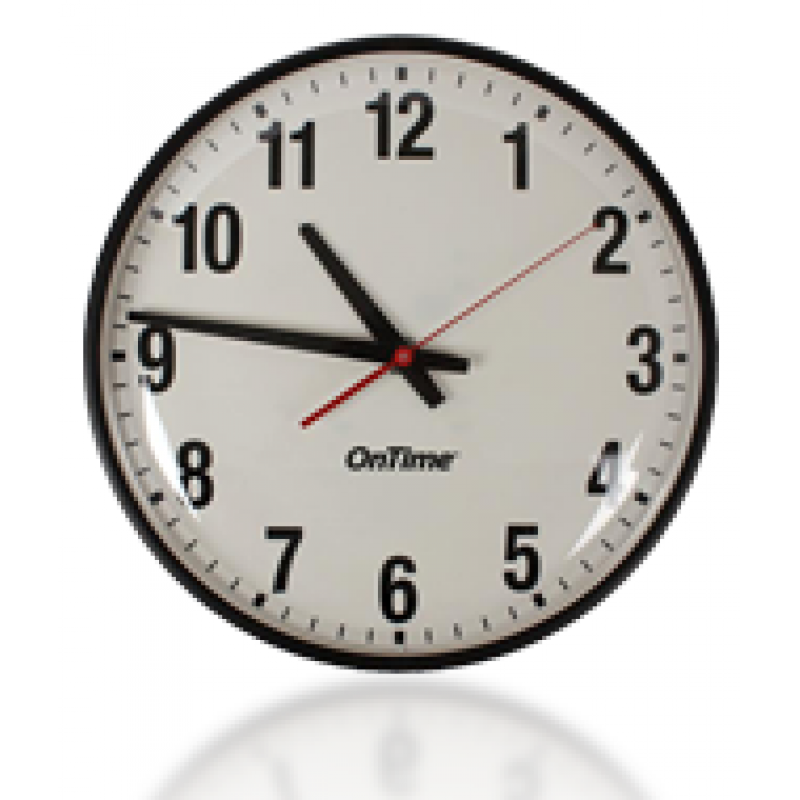 Ethernet clocks are synchronised to an NTP server for the utmost accuracy, so that everything in your business runs on time. 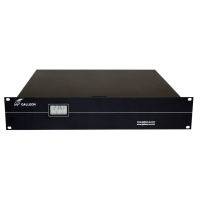 Galleon has over 20 years’ experience in manufacturing and supplying network time protocol hardware and software. 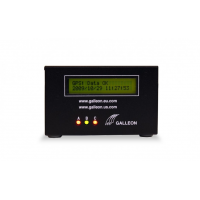 Galleon’s products are used worldwide by companies such as Ford, Rolls Royce, Shell, HP and Vodafone. 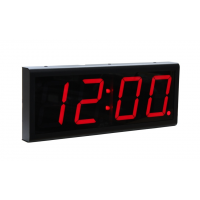 All clocks have a 12-month warranty and lifetime support. 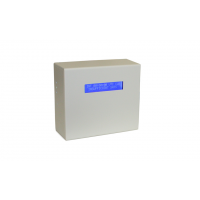 Please contact Galleon to discuss the best PoE clocks for your needs.